Opened in 2006. Newly renovated in 2013. 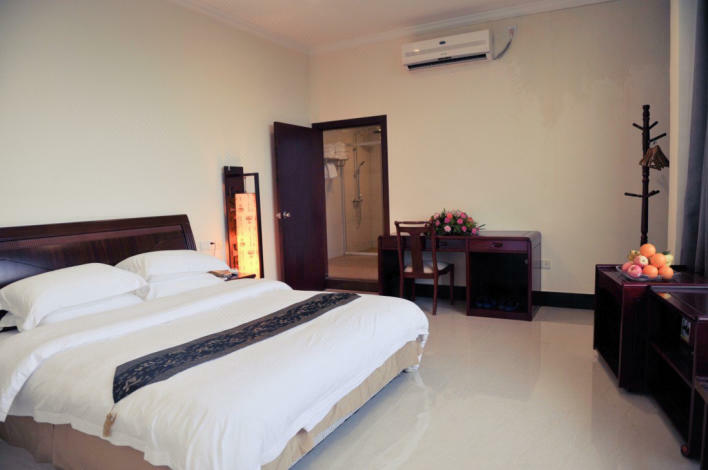 The Xingquan Hot Spring Holiday Hotel is an ideal spot for travelers wanting to discover the city.